I find sometimes when reading books with rave reviews my expectation level is elevated and in the end wondering to myself 'what did I miss?' because it didn't hit that mark for me. 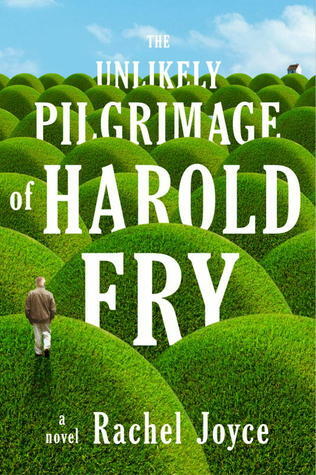 With The Pilgrimage of Harold Fry I was not disappointed, only mad at myself for waiting so long to read this one. At first I thought this must be a comical story because it couldn't possible be anything but. As the layers were stripped away this was a journey of remembering, of self discovery and forgiveness. With wife Maureen left at home she deals with this time alone to open up and be honest with herself. I loved this book. The author wove a heartwarming story, with narrative jumping between Harold and Maureen it was sad at times but also full of hope and healing. 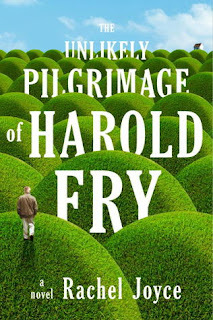 Thank you to DoubleDayCanada (via Netgalley) for a complimentary copy for an honest review. RACHEL JOYCE is an award-winning writer of more than twenty original plays for BBC Radio 4. She started writing after a twenty-year acting career, performing leading roles for the Royal Shakespeare Company. 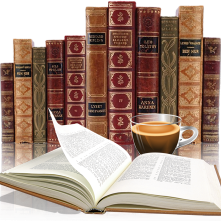 Joyce lives on a farm in Gloucestershire, England, with her husband and four children, and is at work on her second novel.